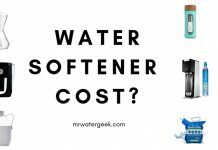 Before doing a water softener price comparison, let’s talk about what water softeners actually cost. 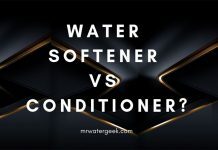 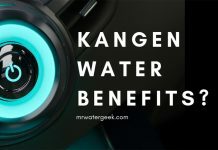 And take a closer look at the different factors that determine what a water softener will cost. 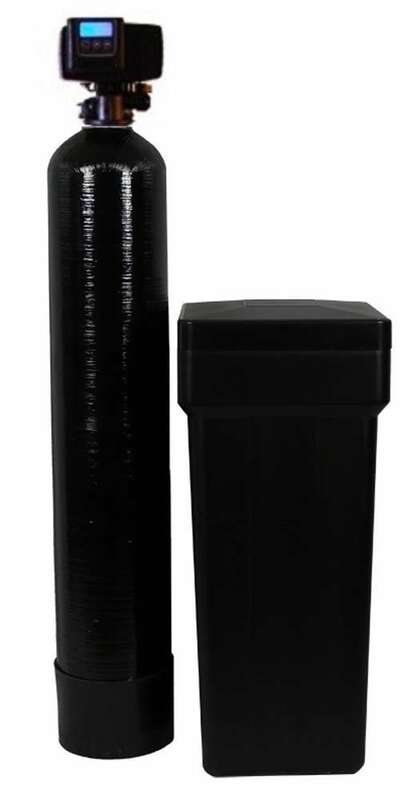 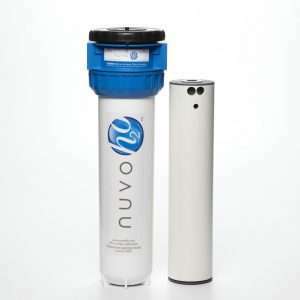 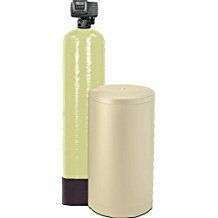 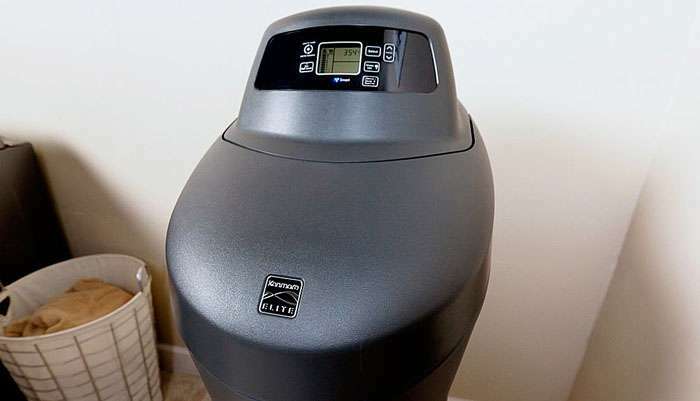 Home water softener prices typically start at $500 (United States) or £575 (United Kingdom) for a basic model. 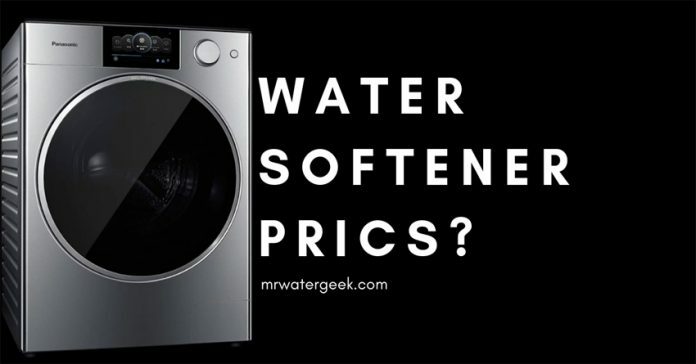 And prices can go well over $5000 for heavy duty or technically advanced softeners. 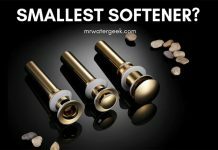 You can get cheaper softeners that start at $199, but they have a smaller capacity (e.g. 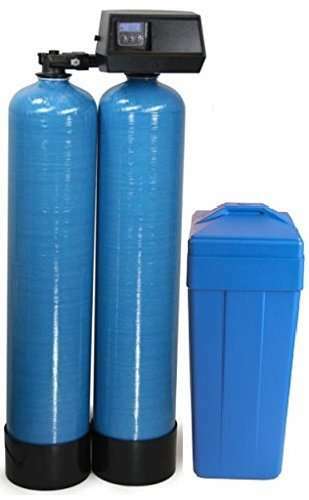 for a caravan or trailer) and are portable softeners. 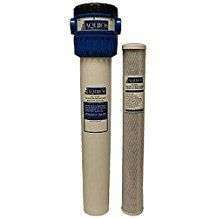 But you can not use them for a whole house. 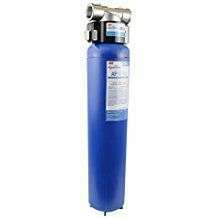 Commercial water softeners cost more money as they tend to have a very large capacity and larger machines. 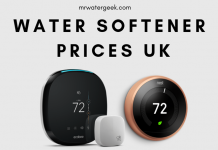 Pricing starts at $ 1,500 (United States) and £ 1,300 (United Kingdom) and rises to over $10,000 for bespoke modes that typically need to provide soft water around the clock for heavy industrial purposes. 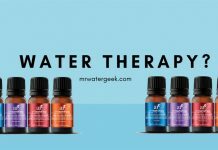 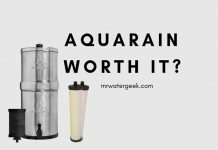 Aquasana (Currently with 50% off sale). 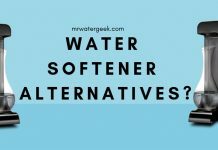 There are literally hundreds of water softeners on the market. 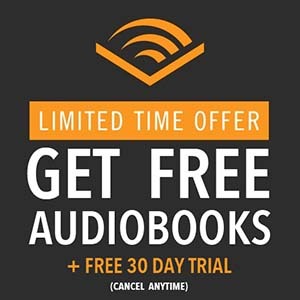 This means that is is literally impossible to get the price for every single one. 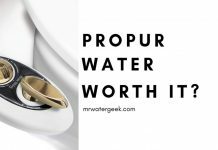 Especially as prices are always changing, certain models are being removed from circulation and new models being added everyday. 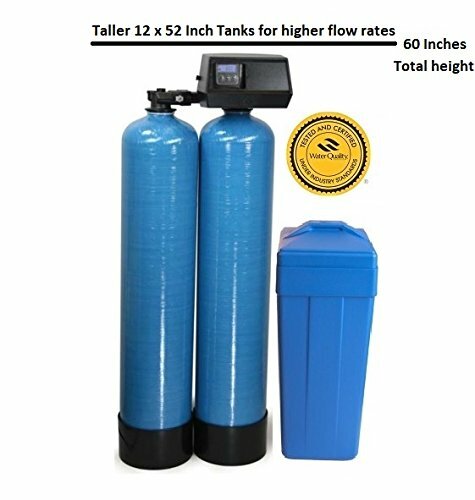 Please consider the water softener price comparison table below as an ongoing project. 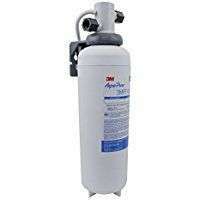 So I will continue to add and remove water softener brands as and when they come on to the market. 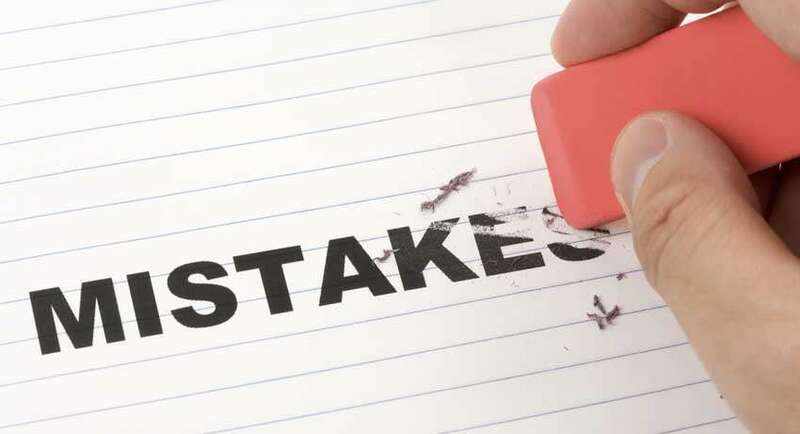 Every effort has been made to ensure that prices are correct but of course it’s impossible to promise total accuracy. 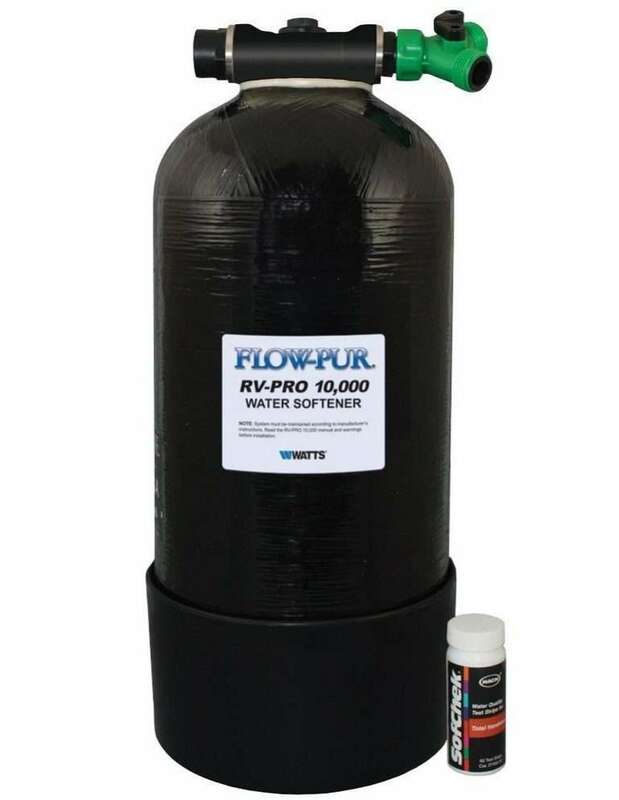 As there are sometimes short-term sales and special offers, prices for water softeners may vary significantly from the last price checked. 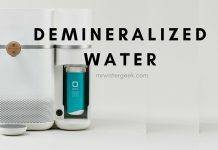 Nevertheless, I will review and update prices at least once a month. 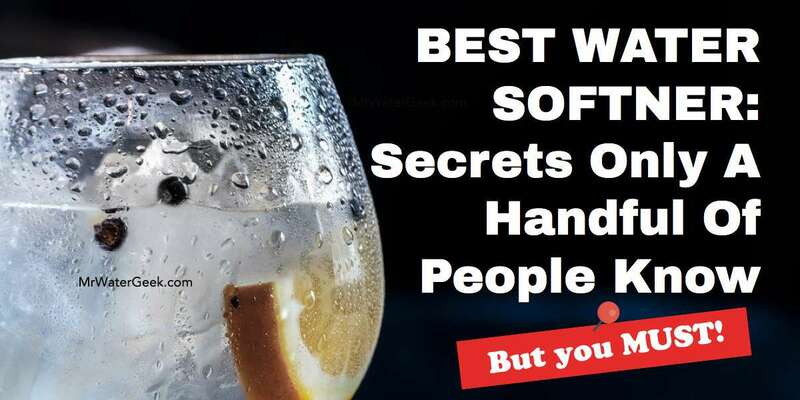 Do you need to know the price today? 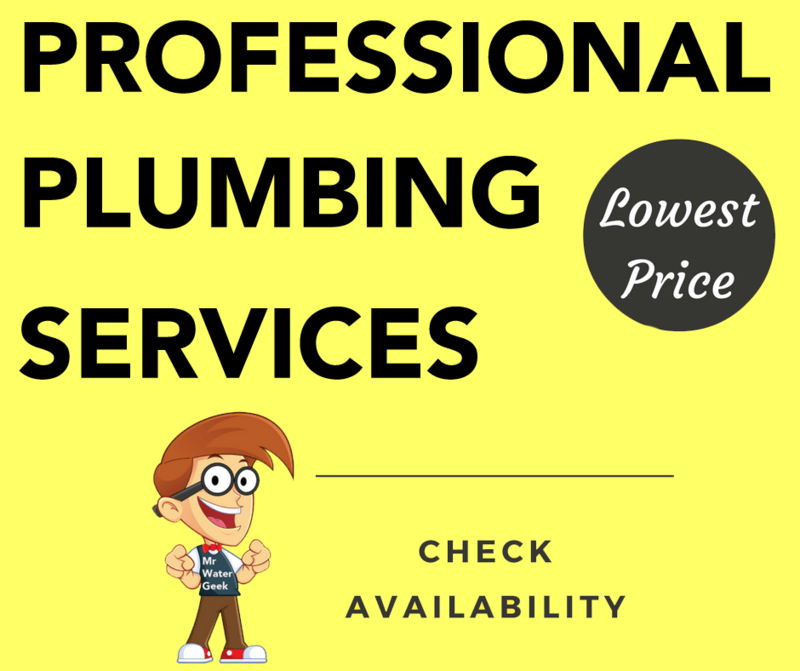 In the last column, click on the corresponding link “Check the last price”. 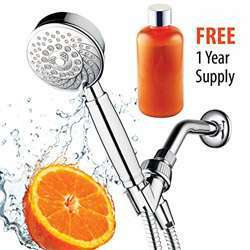 **These prices are taken from places like Walmart, Lowe’s, Sears, Best Buy and, where possible direct from the manufactures own website. 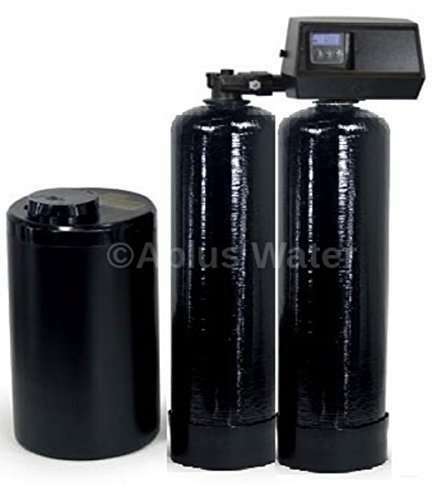 The different brands and models of water softeners have different operating costs. 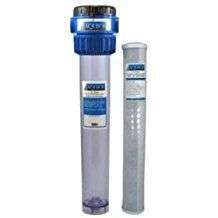 The good news is that almost all modern water softeners do not require regular maintenance. 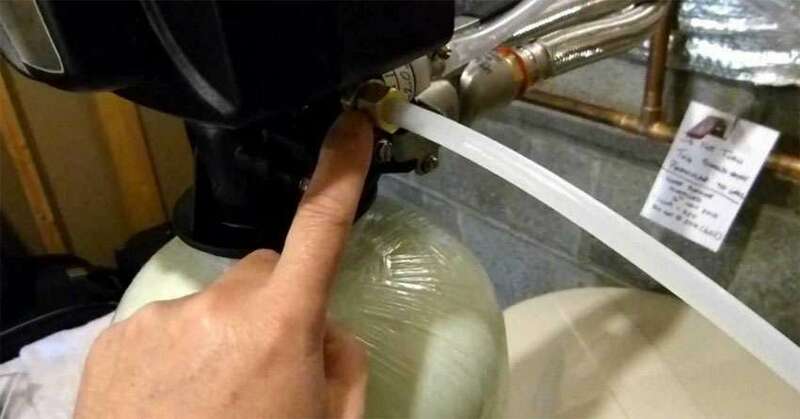 Although you may be able to avoid expensive on-going maintenance, there are unavoidable operating costs. 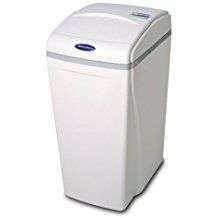 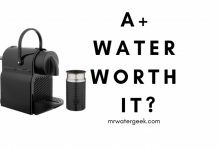 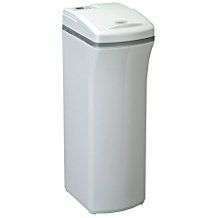 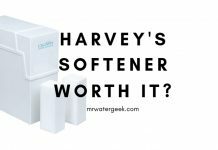 First you have to buy salt (read my review of the best water softener salts here). 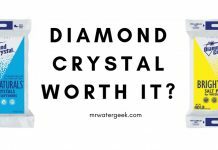 A 50 pound bag of pellet salt from a company like Morton can cost around $10. 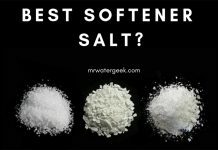 Your salt intake depends on how hard your water is, how often you use it and how much capacity your softening machine has the larger the capacity, the more salt is necessary. 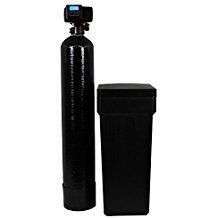 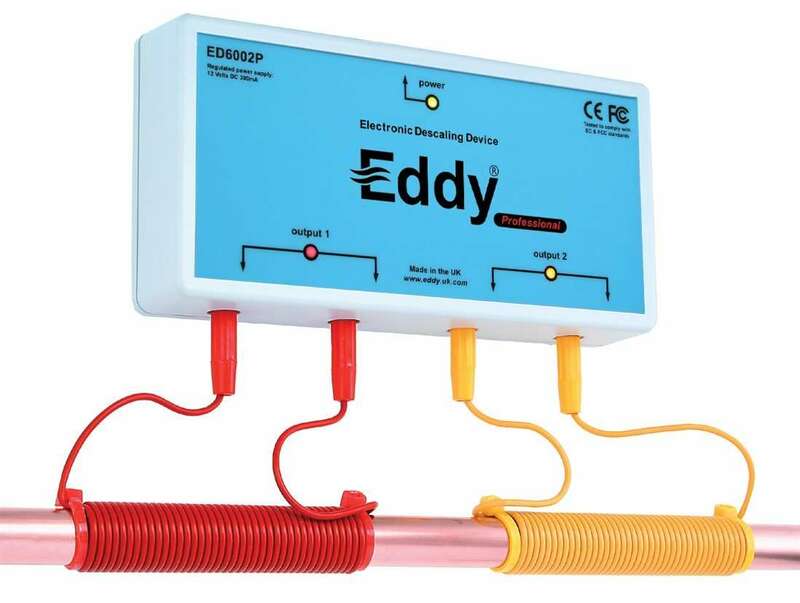 If you buy an electric water softener, you can expect a slight increase in your electricity bill. 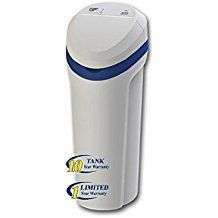 It is likely that models of water softeners that use electricity will cost $0.20 more per day depending on usage. 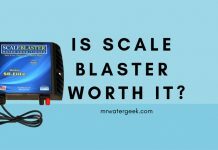 Despite these operating costs, many people find that water softeners “pay” in the end. 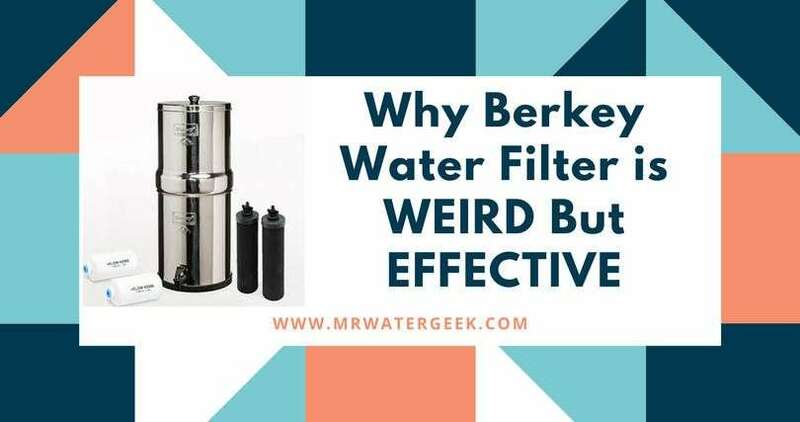 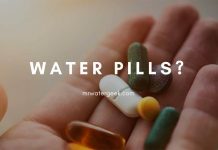 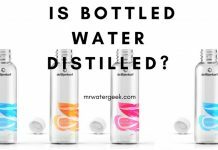 This is because when you buy bottled water, you save money, avoid damaging hard water on expensive equipment, and use less toiletries and detergents (such as limescale removers). 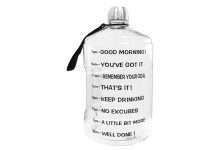 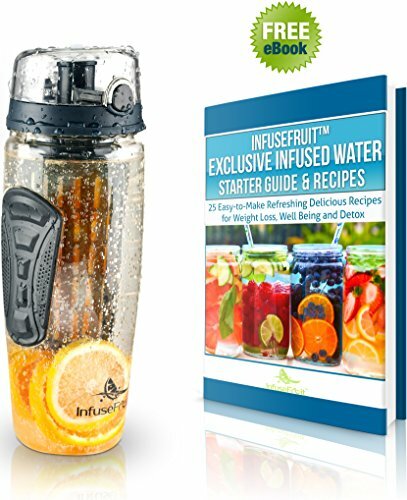 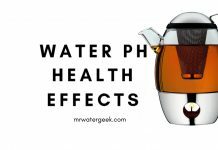 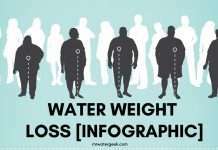 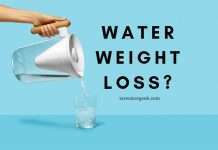 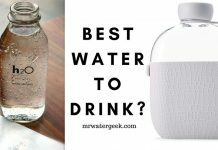 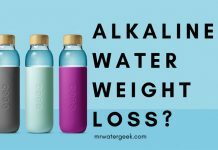 Next articleBenefits of Alkaline Water Weight Loss – Here’s The TRUTH! 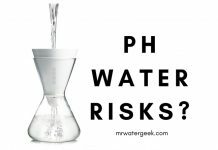 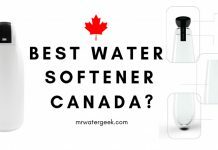 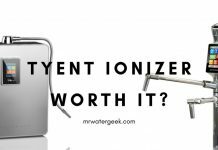 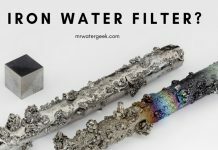 Salt Free Water Softener: TRUTH or SCAM?